Working with clay is ultra relaxing! 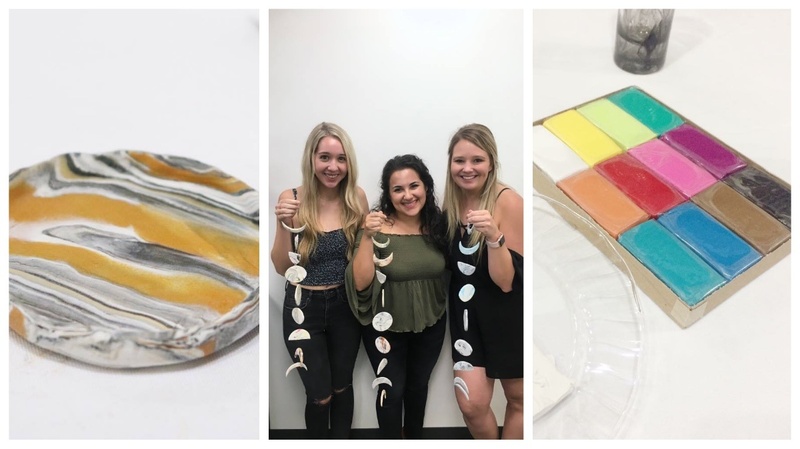 Join us at our next craft workshop by Pop Shop America to make marbled clay coasters and ring dishes. We’ll use an easy to use clay – polymer clay that you can work with at home. Add some color and fun to your home or office with the creations you will make. Everyone will make either a set of 4 coasters or 2 ring dishes! Polymer clay comes in every color of the rainbow so you are sure to find a palette that you just love. The marbling process is super easy and extremely magical to see unfold. 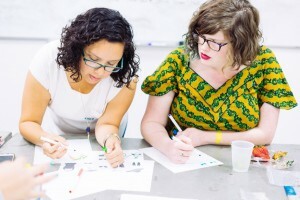 Pop Shop America art classes are a super fun way to spend a Friday night. If you are looking to have some extra fun, this workshop is BYOB! Please feel free to bring your favorite bites as well! We play great music and socialize while we craft! We take care of all the supplies you need and you get to keep your work! You will walk away with professional quality design goods. You don’t need to be an experienced crafter to join us – we choose supplies that will lead to professional results. 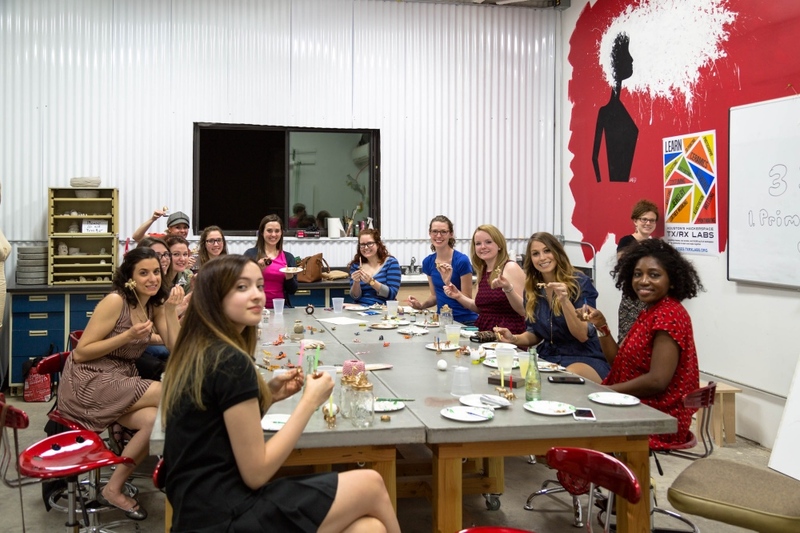 The Art Cellar of Houston located in the Energy Corridor is a beautiful and tranquil studio space where you can let your creative energy flow. 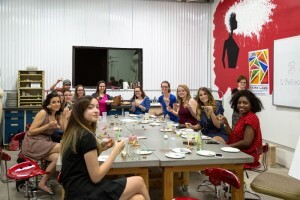 They offer regular scheduled painting classes and private parties/workshops in a fun and creative environment to adults and kids alike. Hi, I really want to register for this class, but the RSVP link doesn’t work. How can I register for Friday? Hi Connie, We would love to have you there! The RSVP link works – perhaps it’s just a slow connection or something weird like that? The best way to find every Workshop Registrations is under “Shop” at the top menu. You will see an link that says “Craft Workshops.” You can find every single workshop there! I hope we get to see you there!! Have a great week.